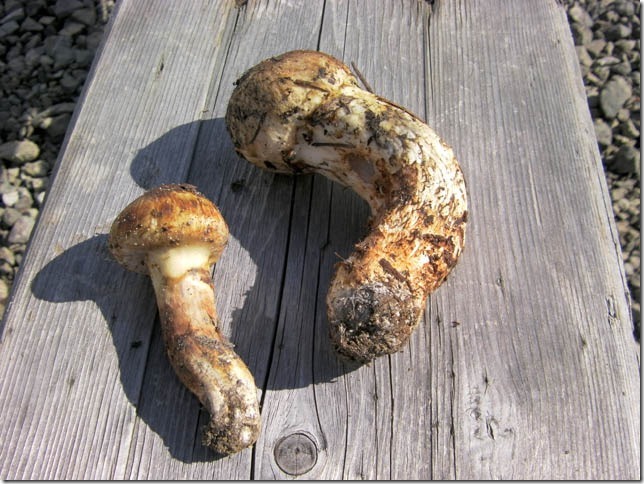 We take the first “MATSUTAKE” of the season! 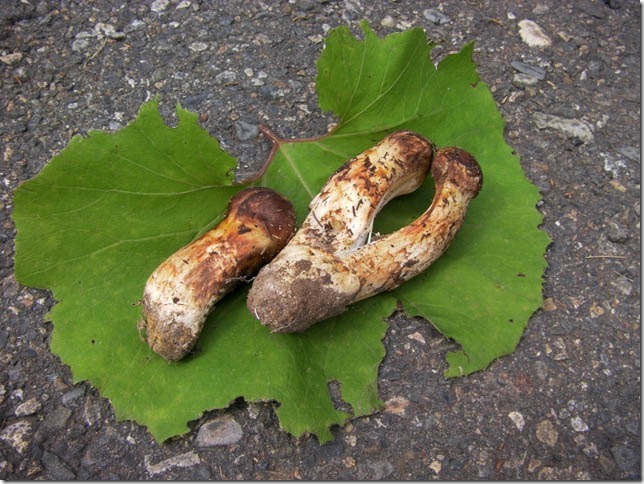 We took the first “MATSUTAKE” (the king of the mushroom) in this season. 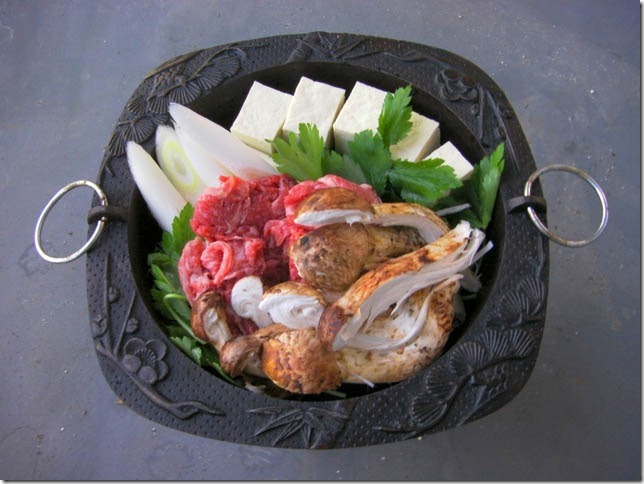 In this season, we will go taking mushroom putting aside analyzing. 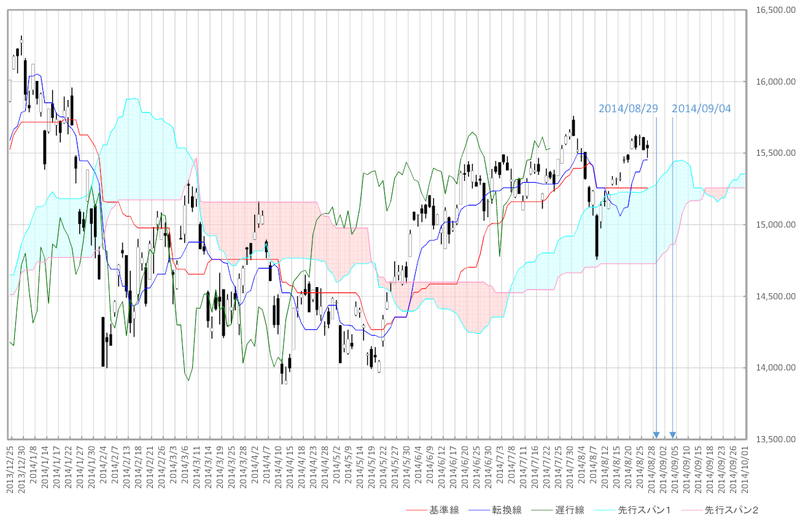 NIKKEI 225 Daily; “HENKABI” automated calculation; the next “HENKABI” will be 8/29/2014 and 9/4/2014. Today’s analyze is NIKKEI 225 daily. We develop the new type of algorism seeking for “HENKABI” (Based on “ICHIMOKU” method). Since the reliability of the newest algorithm has increased, we would like to introduce today. And we started the development of the parallel computing system applying this algorithm. And 09/04/2014 will also be “HENKABI”.